Announced at The Game Awards, Accounting+ will be released on PlayStation VR on December 19, with preorders currently available. 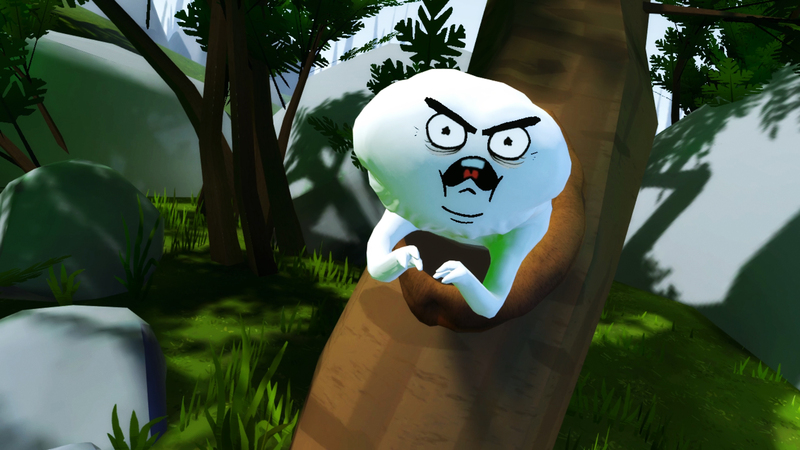 Accounting+ is an updated version of the HTC Vive VR game Accounting from Crows Crows Crows and Squanch Games. The plus version promises to be double the size of the original, with new characters, voice talent, music, levels, and more. Preordering Account+ will net players a 15 percent discount, while the game will be regularly priced at $11.99.